We have been a bit busy over the festive period, but we haven’t neglected keeping an eye on potential competition winners. Introduced in October, we began the ‘Bearhugger of the Month’ competition. 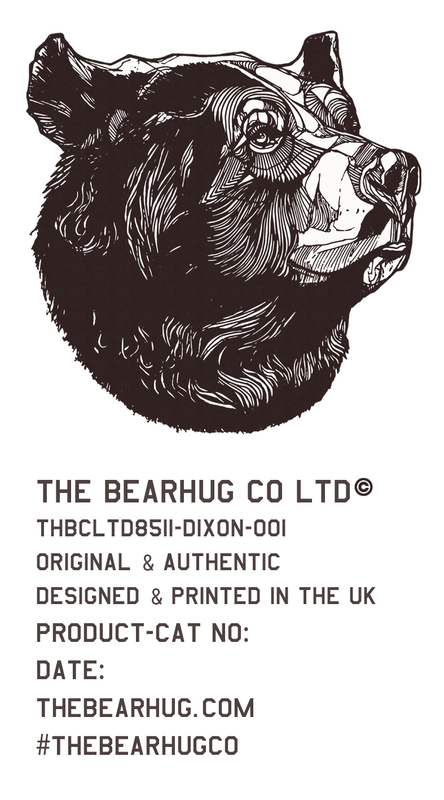 The idea is that anyone who posts an Instagram photo of themselves in their BearHug Co clothing, using the hashtag ‘thebearhugco’ will be in with a chance of winning a free A3 print. 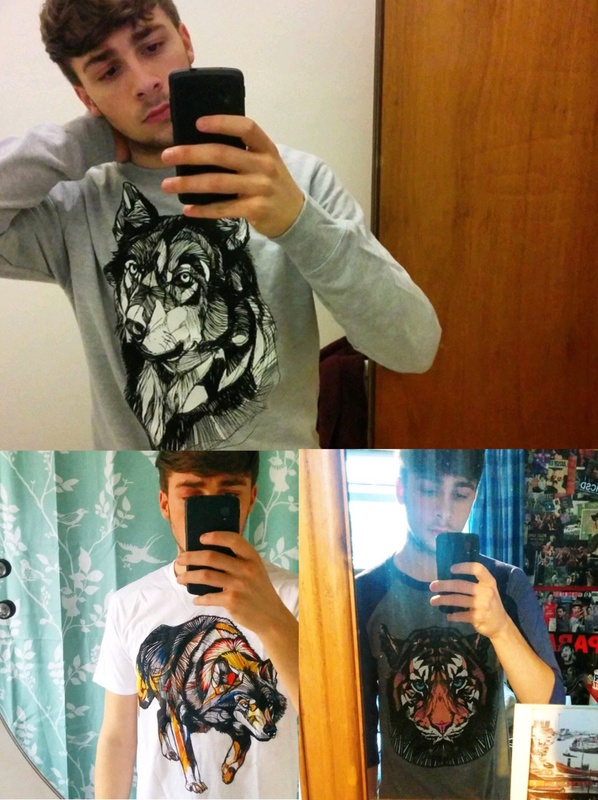 This month we have picked Callum, who has shown his love for his BearHug Co clothing by posting three of his favourite tee’s; the Wolfwalk, Tigerface raglan and the ever popular Wolfffhead sweat. Remember to include the ‘bearhugco’ hashtag in your post to catch our attention and be in with a chance of being next month’s winner!